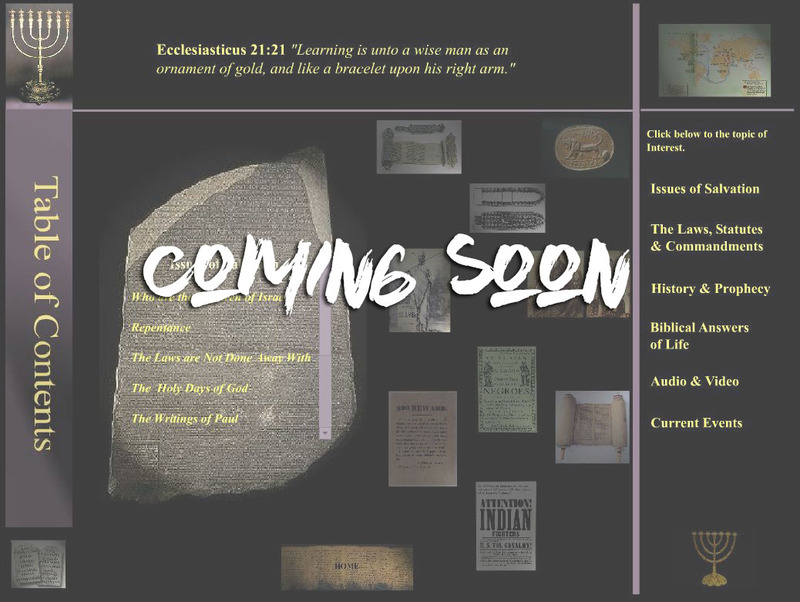 These twelve pillars will lead you into topics that will build a foundation towards salvation. Proverbs 4:23 "Keep thy heart with all diligence; for out of it are the issues of life." We are currently proof reading the report. PDF has been uploaded and available for reading. Link below. Currently designing the artwork but report (PDF) available for reading, link below. We almost done, design completed but working on coding of the web page. PDF available to read, link below.